and a cafe if you are feeling hungry. great place to visit and a great day or night out. 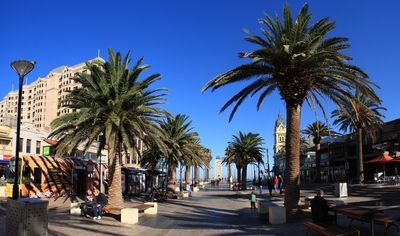 If you're thinking of visiting from interstate or overseas, check out the fantastic videos of Glenelg on Youtube, showing the classic old trams, the Beach House and the beach!